They have proven themselves in the toughest of conditions. 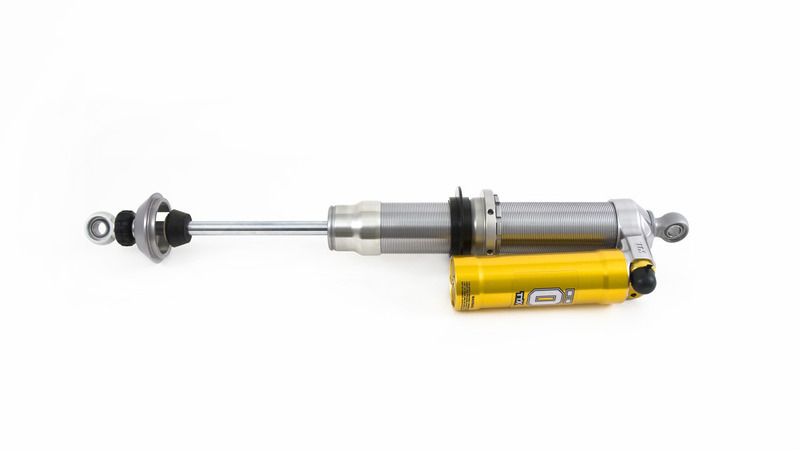 This range with a set of universal struts and dampers are aimed at the rally and rallycross markets. The strut is a twin piston McPherson strut (TPX44) with a 44 mm diameter piston. It is three-way adjusted, one-way rebound and two-way compression. 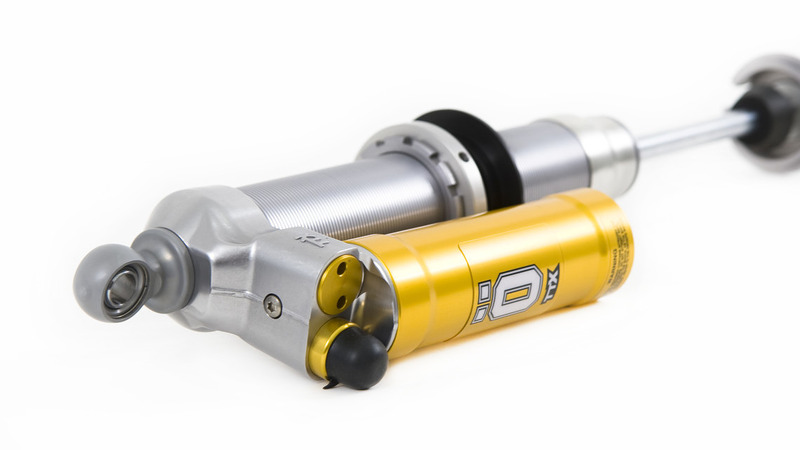 The damper is a four-way adjusted twin tube (TTX44) damper. The shaft adjuster is a course rebound adjuster, while the single adjuster in the cylinder head isa fine tuner with a two-way compression adjuster. The damper has a 44 mm piston. Both are fully pressure balanced, eliminating the risk of cavitation and due to low gas pressure they keep the internal friction level low. 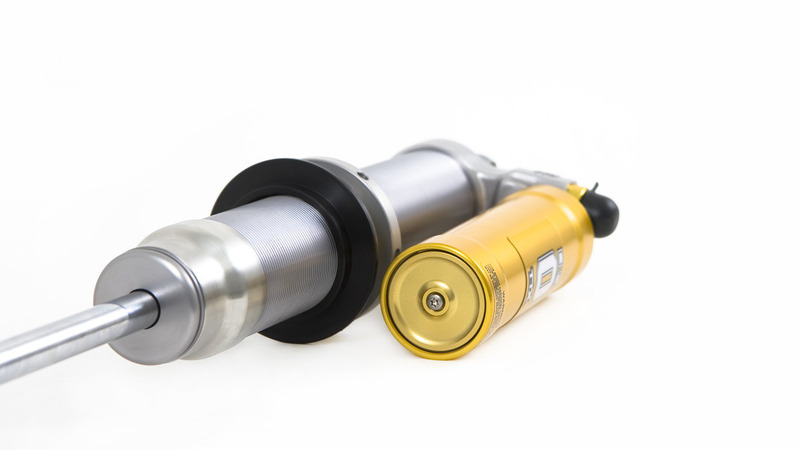 There is a whole range of optional parts to tailor the dampers to any specific needs. 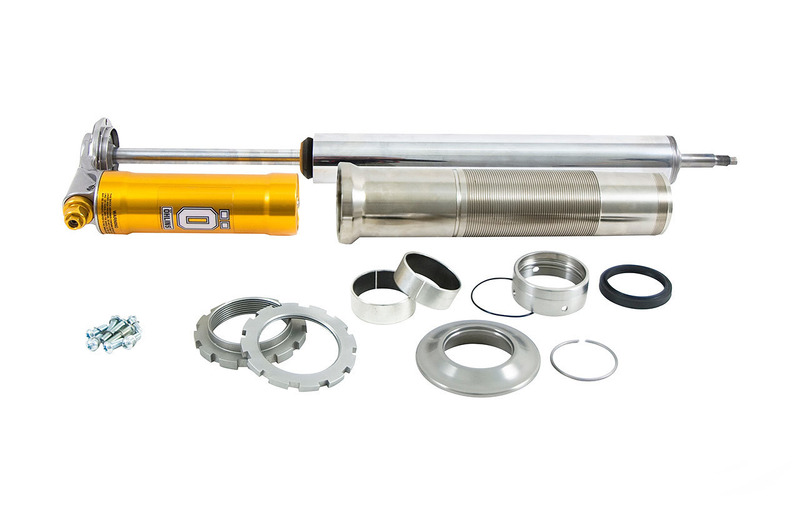 The dampers can be built and modified for more or less any rally and rallycross vehicle and has been winners since the launch.